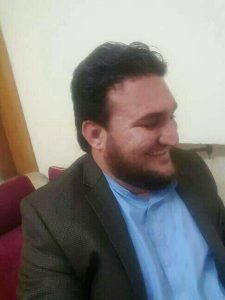 Ehsanullah Ehsan: How did ‘patriotic Pakistanis’ end up as RAW agents? Ehsanullah Ehsan’s confession has confirmed what we have said all along: TTP are fighting to destabilise Pakistan under the direction of hostile foreign intelligence agencies. After Kulbhushan Jadhav’s confession, what more evidence needs to be provided? There is only one problem: This is not what we have said all along. Let us review some history. In 2006, Army signed a ceasefire that was followed by hugs and return of weapons. Maulvi Nek Zaman MNA read out the agreement after which the militants and military officials hugged each other and exchanged greetings. The venue was heavily guarded by armed Taliban and journalists were not allowed to shoot or film the event. In 2011, Army allegedly entered peace talks with TTP. This was ‘strongly and categorically‘ denied by ISPR, but immediately after a cease fire was announced. That cease fire ultimately failed, but negotiating with TTP was still the official policy. COAS Gen Kayani even confirmed Army’s support for the process. This policy was not only continued but expanded by Gen Raheel who declared peace talks with TTP a national security ‘top priority‘. In 2014, we accepted another month long ceasefire that was supposed to break the deadlock in peace talks. Reconciliation with TTP was state policy for years. 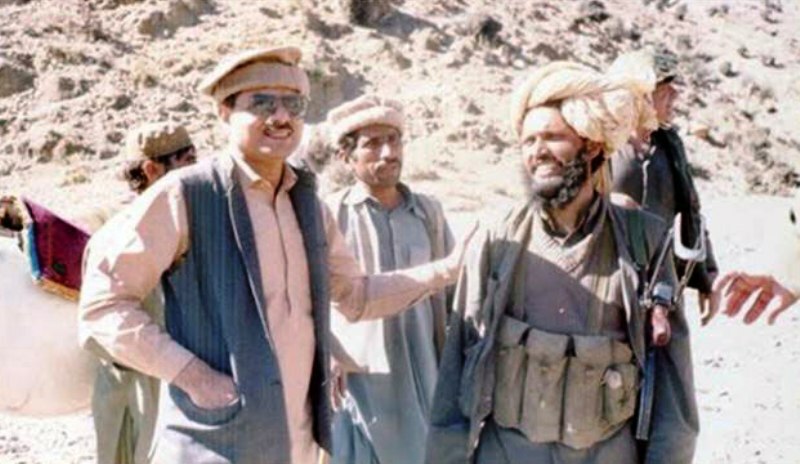 This begs the question, if TTP are RAW/NDS agents, why would the state want to reconcile with them? To find the answer, let us ask our top security officials themselves. The truth is, our own Army termed TTP as ‘patriotic Pakistanis‘. So what happened? Is the military really that incompetent that they were fooled by RAW/NDS for so many years? Did we just not get it? Or was it all BS? Are the allegations about RAW connections BS or was all the stuff about ‘patriotic Pakistanis’ BS? Before you answer, consider this. Despite Ehsanullah Ehsan’s allegations about TTP’s RAW links, the idea that TTP are simply ‘misguided patriots’ and not actual RAW agents is still being projected. 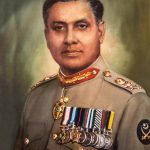 This begs a serious question: Are claims of a RAW connection meant to cover up an ISI connection? Long before anyone had thought to point fingers at India, it was widely reported that our war against TTP was a fight against our own Frankenstein’s monster. This point has been swept under the rug and replaced with the claim that TTP was a creation of hostile foreign agencies. However the facts are the facts, and in the digital age, history is not so easily re-written. On a related note, there has been a lot of anger expressed about Ehsanullah Ehsan’s media appearances, and even PEMRA has now issued a notice banning such presentations. However, what is not being asked is how Ehsanullah Ehsan, who is in Army’s custody, has been able to give such interviews and appearances without Army’s nod? In the shadowy world of spy games and proxy wars, the truth is often hard to find. Be careful about believing anything you hear without seeing some actual evidence first, especially if what you are being told is exactly what you want to hear. The truth might be a little more complicated. Former J&K CM Farooq Abdullah has warned India that ‘you are losing Kashmir‘. India is unlikely to take his advise and abandon their military approach to putting down the anger that is spreading like wild fire due to the abuses that has caused an ‘epidemic of dead eyes‘. This is because Indian authorities suffer from an ideological blindness that does not allow them to see how their actions are actually counter to their own cause. Unfortunately, we also suffer from an ideological blindness about our policies and strategies in Kashmir. We do love Pakistan because that country was created in the name of Islam. But there is no Islam at present. So, we are unhappy with it. We have to do Jihad with Pakistan as well. Just as our support for Taliban in Afghanistan spun off the TTP to carry out deadly jihad in Pakistan, now it looks like our support for jihad in Kashmir is having the same effect. Are we doomed to repeat past mistakes with China? Are we doomed to repeat past mistakes with China? We believe we have turned a new corner by shedding our reliance on America and becoming closer to our neighbor to the East, but will that allow us to continue past behaviours without facing similar consequences? These are questions that require immediate attention if we are to enjoy the full benefits of CPEC and our strategic alliance with China, and current events warn of looming problems. On the strategic side, Nawaz Sharif appreciated China’s support in the fight against terrorism, a critical issue during a time when terrorist attacks have once again sky rocketed in Pakistan. Only yesterday there was another suicide blast in Lahore, showing that the militants have much more ability than official statements give credit for. However if we ask whether China is actually on the same page as our own civil military leadership when it comes to terrorism, there is reason to worry. Chinese authorities have continued passing tighter restrictions on Muslims including banning long beards and burkas. Chinese officials are worried about infiltration of extremist ideology, a problem that the Chinese have blamed Pakistan in the recent past. There is also the question of China’s international anti-terrorism fight. It is also becoming clear that China is secretly working with Kabul in fight against Taliban in Afghanistan. In Pakistan, our position is less clear. We are united against ‘terrorism’, but we are not united about who is a terrorist. While there are question marks around how Osama bin Laden was able to live outside PMA Kakul without being detected, Sartaj Aziz has famously admitted that we hosted Taliban leadership in Pakistan. 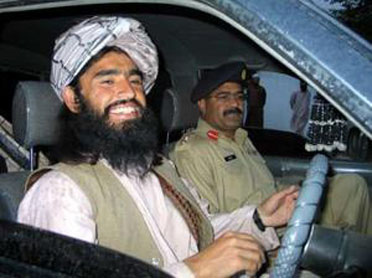 Pakistani militants have been killed fighting alongside Taliban in Afghanistan, and JUI-F General Secretary Abdul Ghafoor Haideri on Wednesday even invited Taliban to join his party. We have not forgotten the past, but our memory has become cloudy and confused as incidents and actions have been buried under decades of conspiracy theories and ‘narratives’ invented to retell history in a way that favours what we want to believe. In the past, we wanted to have close relationship with America, but support Taliban also. Eventually, this destroyed our relationship with the Americans who saw us as playing a double game. Now we have replaced US with China, but we have kept the Taliban as our ally. However, China also sees Taliban as a threat just as America does also. Will our unwavering support for Taliban destroy our relations with China also? Narratives and Counter Narratives: Who Are We Supposed To Believe? President Mamnoon Hussain has joined the call for a counter narrative against extremism and terrorism. This statement puts the President on same footing as ex-COAS Gen Raheel Sharif who gave a similar recommendation at World Economic Forum in January. With such luminaries making the case for a counter narrative against extremism and terrorism, one would be sure that the state had finally reached a unified approach to combating the threat of militancy. Despite these lofty remarks, however, the message reaching the people remains divided. 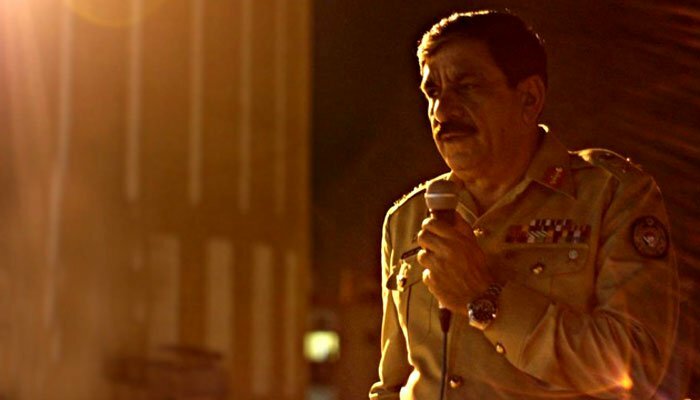 President and ex-COAS have called for counter narrative against terrorism, but former DG ISI Lt Gen (r) Asad Durrani has a new piece in Dawn justifying terrorism as a ‘technique of war‘, and possibly just ‘part of human nature’. 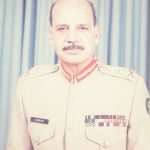 Lt Gen (r) Asad Durrani’s pro-terrorism stance was quickly supported by no less than ex-Chief of Army Staff Gen (r) Mirza Aslam Beg who wrote in The Nation that Pakistan’s national security was threatened by anyone who criticises Jamaatud Dawah and Taliban, both of which are black listed in the world as terrorist groups. In case there was any doubt, Gen Beg explained that Taliban can never be defeated because of their ideology which he says is equal to Islam. Official press releases declare that whole nation is unified against terrorism and extremism, but the reality is not clear. We have always been taught to trust our Generals as beyond doubt. Now they are telling us that we should be for terrorism and that Taliban ideology is Islam. Others are telling us that terrorism is never justified and Taliban ideology is not Islam. Meanwhile whole nation is divided and confused who to believe? Pakistan will continue to suffer.